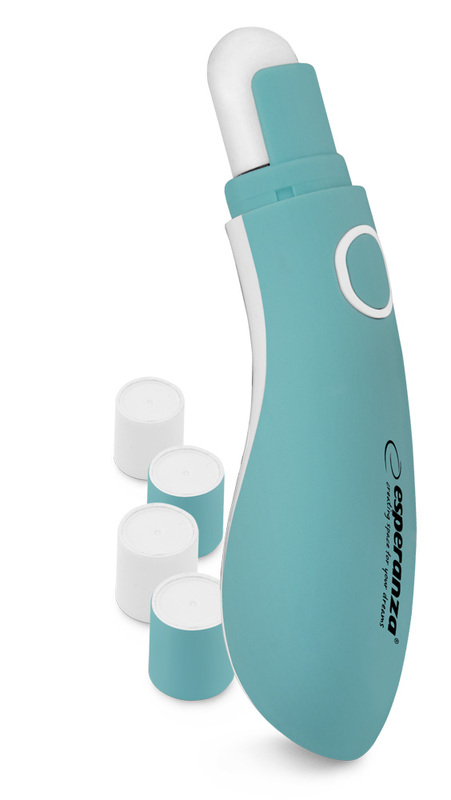 The Esperanza SHINE pedi & nail care set is a perfect appliance for your manicure and pedicure. With 4 different removable tips, you will file and polish your nails just the way they do in a beauty parlour. to anyone who cares about healthy and beautiful looking nails.